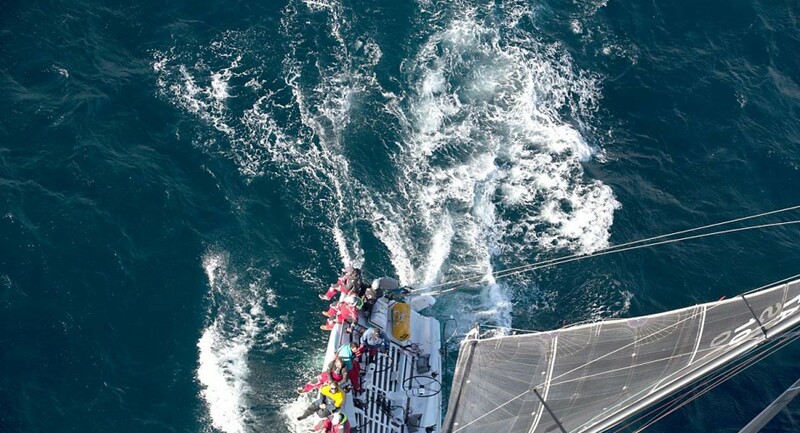 Former Olympic and world champion sailor Gary Smith has added another trophy tro his vast collection, this morning steering his 45-foot yacht The Fork in the Road to a line honours win in Tasmania’s iconic Bruny Island Race. Copyright © 2019 Steve Walker Sails. All Rights Reserved. All artwork © Print Domain. Web Site by Print Domain.